Знание является силой, и книга - неиссякаемый фонд знания. И путеводная нить... И вот великолепный пример того рода литературы, что может считаться своего рода золотым стандартом качества среди такого рода гуманистической литературы - "Equine Welfare"
A rational exploration of the ethical and welfare issues in all areas of equine use. This book addresses controversial and emotive issues surrounding these iconic creatures, providing a reliable source of information to support informed debate. It will enable all those with an interest in horses and the uses they are put to gain an awareness of the problems and abuses that occur. 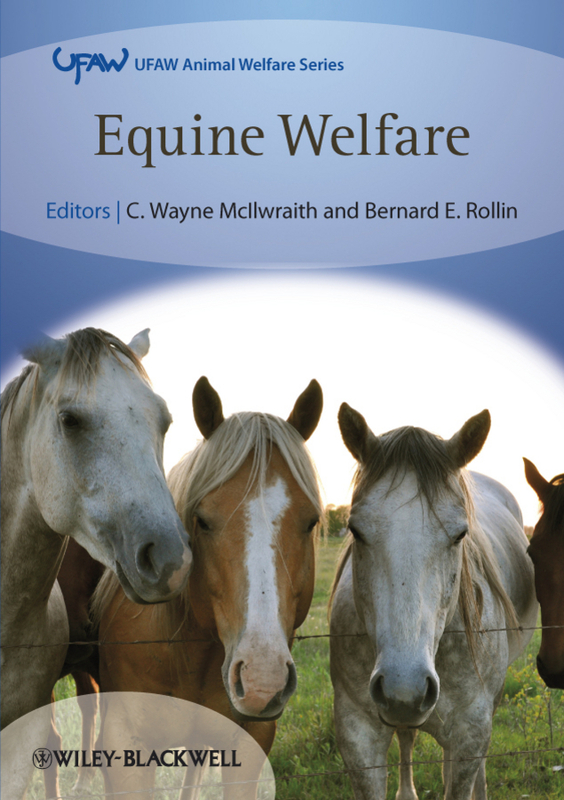 The book draws on the expertise of a range of acknowledged leaders in equine health and welfare. The first part of the book explores general issues of the horse’s needs and nature. The second part contains chapters each covering a specific human use of horses and the abuses that arise as a result. This book is part of the UFAW/Wiley-Blackwell Animal Welfare Book Series. This major series of books produced in collaboration between UFAW (The Universities Federation for Animal Welfare), and Wiley-Blackwell provides an authoritative source of information on worldwide developments, current thinking and best practice in the field of animal welfare science and technology. For details of all of the titles in the series see www.wiley.com/go/ufaw. Выражаем надежду, что "Equine Welfare" даст вам и вашему партнеру информацию о мире прроды и приключений.